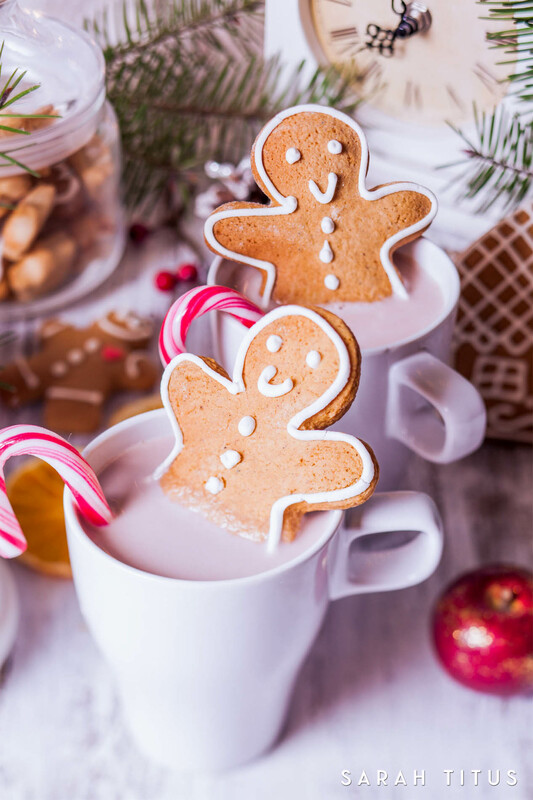 I love Christmas; it’s such an amazing season, full of fun, family, and friends. Pair that with my obsession for printables and what do you get? 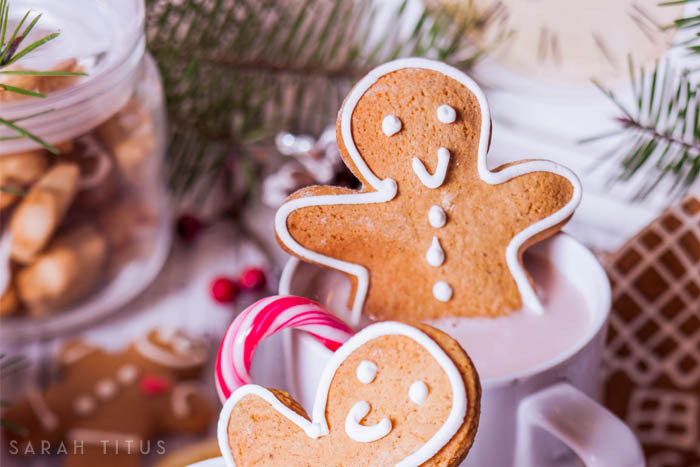 Love all things Christmas? 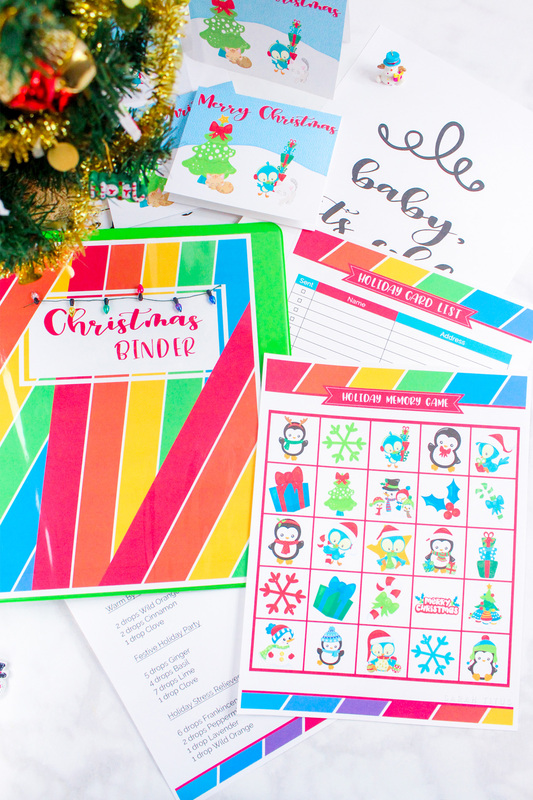 Then you will NOT want to miss your chance to get the new 80+ page Christmas Binder (no longer free). Put away all the stress and have fun coloring these Christmas Sheets! Pack all your Christmas treats inside this beautiful Gingerbread House! Aren’t these envelopes stinkin’ cute? Use them for Christmas cards, gift cards, etc. 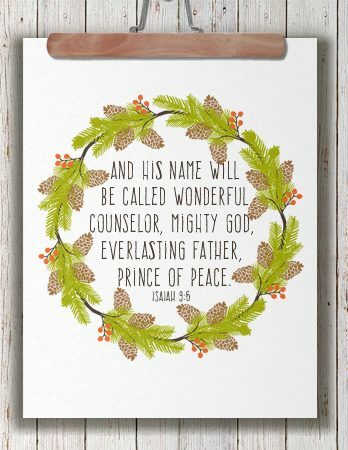 This Christmas printable is just out of this world. It will bring the perfect and elegant touch to your home. 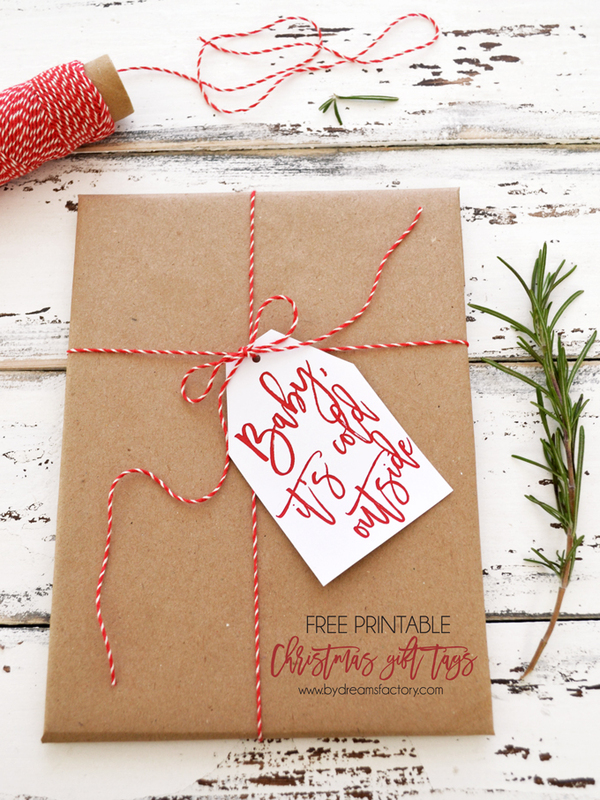 Why spend money on gift tags when you can easily print these ones out for free! 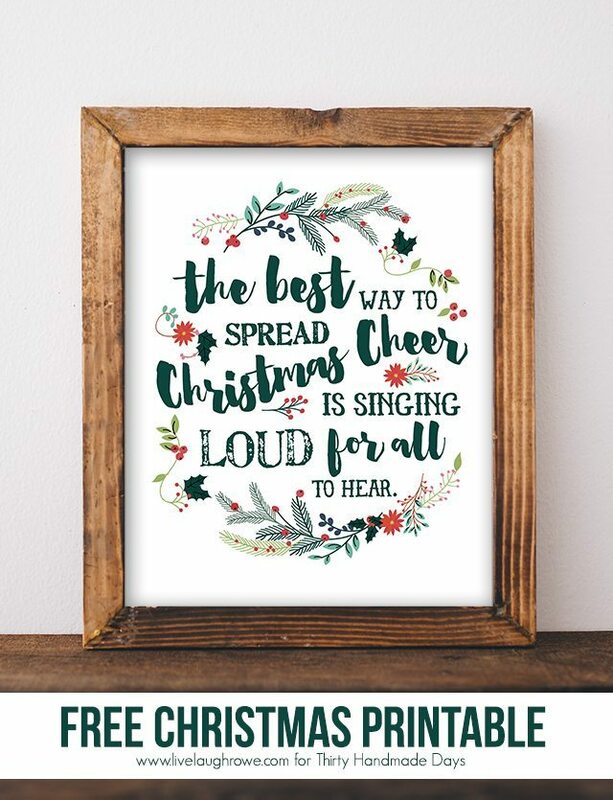 Hang this Christmas Wall Art in a place where everyone can admire it. 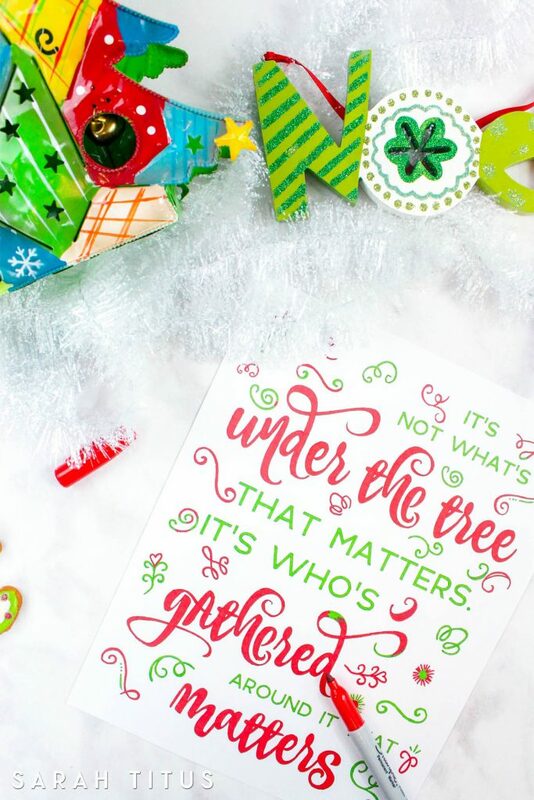 Amazing printable for your kids to write down what they would like for Christmas! Thanks for this Sarah! I get excited when you publish a round-up type post because I know it will feature quality choices and of course this post does! I love that there’s a great mixture here for adults and kids and also for various purposes! Also, thanks for your wonderful FREE Christmas Binder that is a great resource for anyone and honestly, would make a great gift! 🙂 Merry Christmas, Sarah!